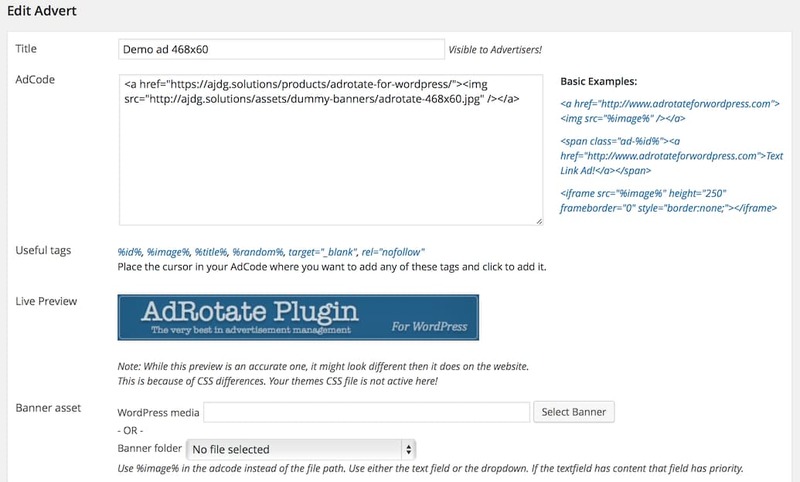 If you’re looking to monetize your site, you’ll definitely want a WordPress Ads Manager plugin! This will help you manage ads (e.g. Adsense, Native Ads, Display Ads, etc), display locations and more! The best ad management plugins will also help track impressions, click stats, sell ad spots directly to advertisers and, basically, help you manage everything about the ads on your site. 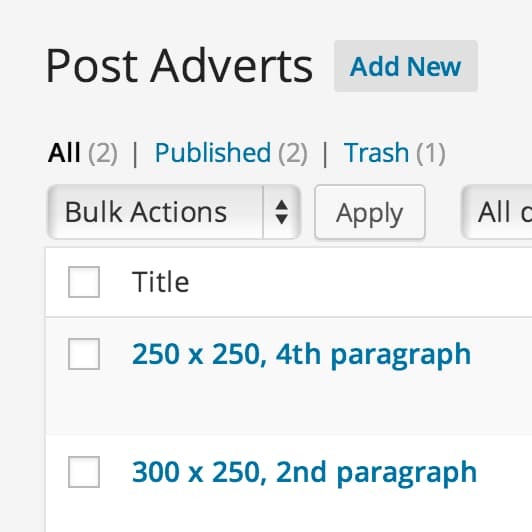 By default, WordPress doesn’t come with an easy way to manage your ads. You’ll have to install one in order to make this task much easier and manageable. 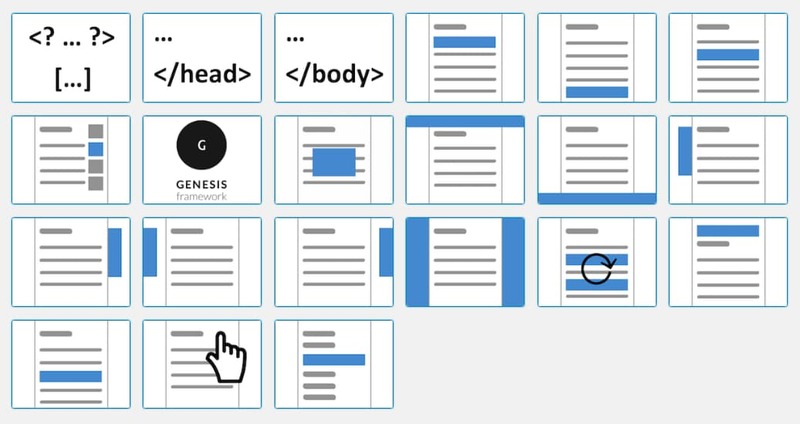 And many WordPress themes don’t even have dedicated places to display these ads, which means you have to edit theme files to insert ad code for your site. A responsive ads manager plugin will let you easily insert ads anywhere in your site and then optimize them and manage them so that everything runs smoothly. Any webmaster who wants to increase their ad sales on the site and easily track them and more will need to use a dedicated ads plugin to manage everything. These plugins take the work out of trying to manage it yourself so that you can focus on getting more advertisers. Supports all kinds of ads including Google AdSense ads, contextual Amazon Native Shopping Ads, Media.net ads and rotating banner ads. Besides, it can randomly place the Ads anywhere within a post. It comes with a simple setting page, and it does not overwhelm you with complicated customizable options. Default Ads positioning: Assign Ads to the beginning of the post, assign Ads to the middle of post, assign Ads to the end of post, assign Ads after ‘more’ tag, assign Ads before the last paragraph, assign Ads after certain paragraphs (3 options available) & assign Ads after certain images. Simple configuration interface requires no coding knowledge: Just copy and paste AdSense code, tick & select options, the plugin will then do the rest for you. This is an advanced Google AdSense inserting plugin for your WordPress website. All of these WordPress plugins are great options when it comes to managing and tracking your website ads. 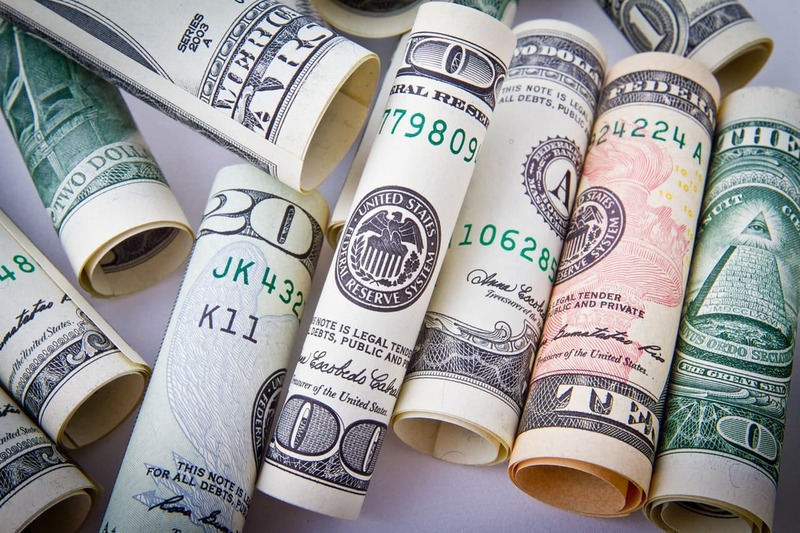 You’ll find it easier than ever to display ads on your site and will be able to increase your funds thanks to how easy it makes ads management.